We are only about a month away from E3 2018, so we are bound to get lots of leaks, rumors, and rumblings of new titles hitting consoles. 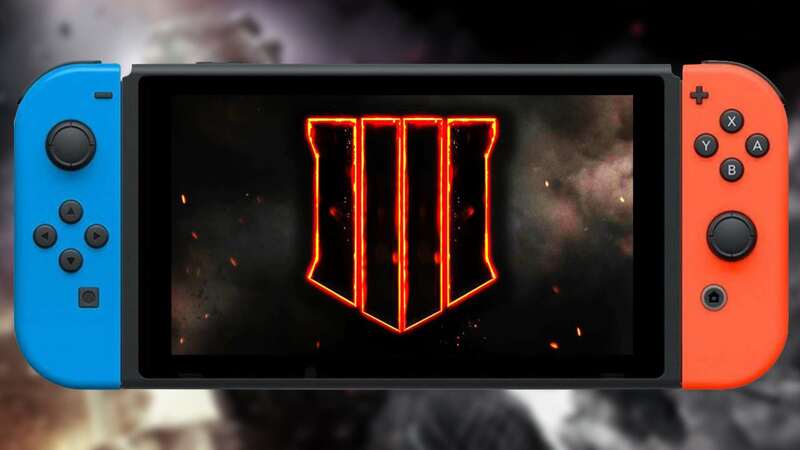 Today, GameStop may have revealed that the latest Call of Duty game is heading to Nintendo Switch. 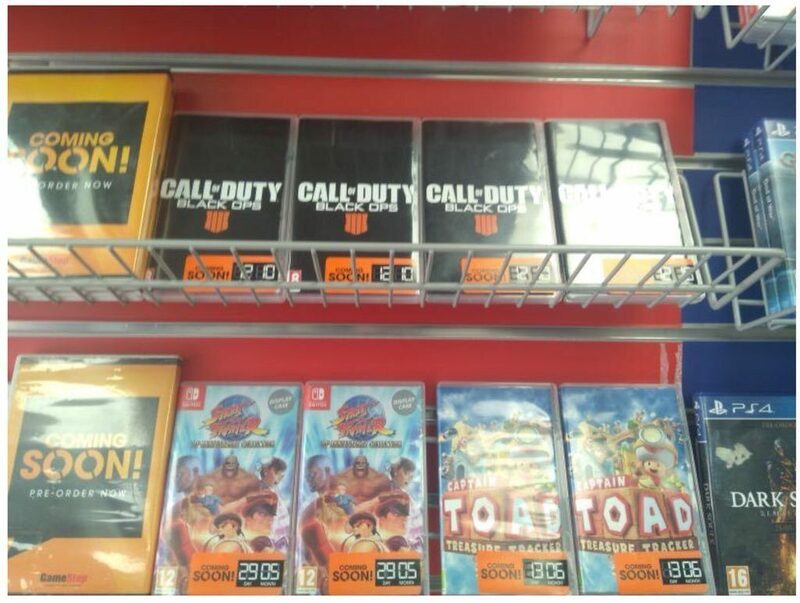 Twitter user AUGMC found that at a few GameStop stores in Europe, GameStop was showing off Call of Duty: Black Ops 4 as Coming Soon for Nintendo Switch. This isn’t the rumor Battle Royale version of Call of Duty, as previous rumors have suggested. Rather it’s the full Black Ops 4 game for Switch. It also appears that the game will launch at the exact same time as other platforms, with October 12th being listed as its release date. Call of Duty: Black Ops 4 was officially announced by Activision in March, stating that the game was coming to PS4, Xbox One and PC on October 12th. 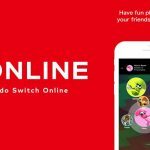 No information was given about any sort of Switch release, although recent rumors have suggested that Switch owners will get a rumored Battle Royale version of the game. 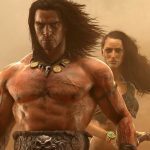 Activision is planning a full reveal of the game on May 17th. Perhaps Activision will announce a Switch version during that event. It’s also possible the game could be announced later on, like at E3, as has been the case with previous Nintendo versions of Call of Duty games. As this is a rumor, take it with a grain of salt until it’s officially confirmed.